We offer two types of standard induction motors: Process performance and General performance motors. We have enlisted our name amongst prominent and leading industries for offering a wide range of Servo Motors. 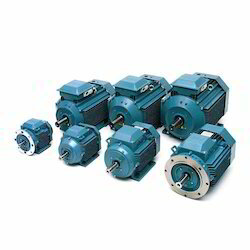 The Servo Motors are used in aerospace and various other industries for their long functional life. 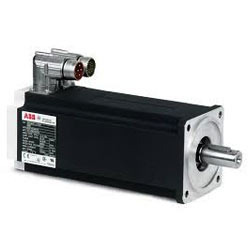 The Servo Motors we offer are easy to use and recommended for their superior quality. Looking for IEC Low Voltage Motors ?